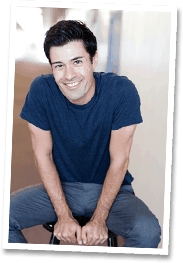 "Scarinex™ is formulated based on a thorough investigation of clinical research and documented data..."
Scarinex™ is a comprehensive scar removal treatment designed to help reduce the appearance of scars. 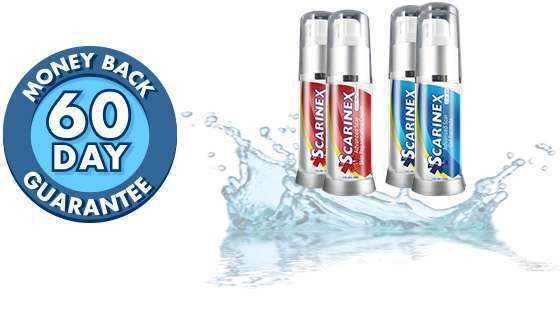 Scarinex™ is the best thing for scars!! I tried all the home remedies, and most of the over the counter stuff, and nothing really worked. 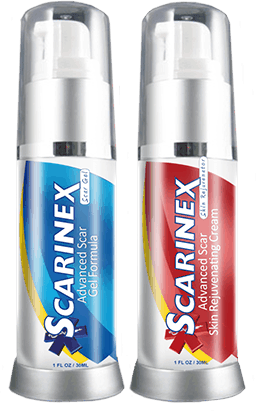 Since there was a money back guarantee, I thought I would try Scarinex™ too, not having much hope. None of the other products I tried said I could get my money back!! Your company created two great products. I used them both and had better results than what my doctor gave me. Great product!